Do you have a strange feeling that your house smells unpleasant? Maybe you don’t notice it, but others do? Are the stains on your sofa making you feel like your home is dirty? No worries, we can help with that! 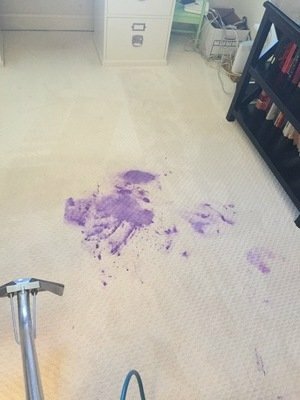 Our professional services focus on stain and odor removal to leave your home spot free and smelling fresh. 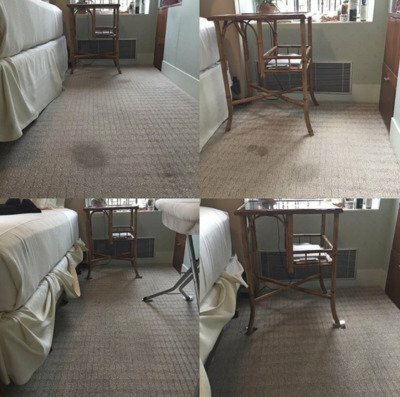 Our professional carpet cleaning services Boca Raton can trust uses professional-grade methods to remove virtually any stain. 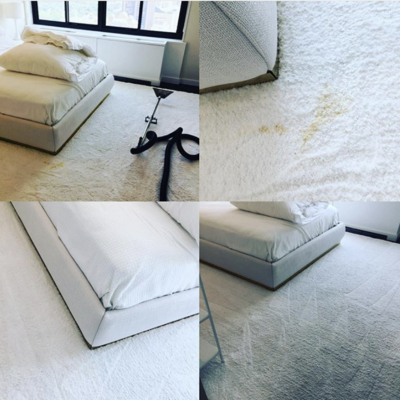 You may have tried to remove a stain yourself, or have a persistent odor, but it just won’t go away. 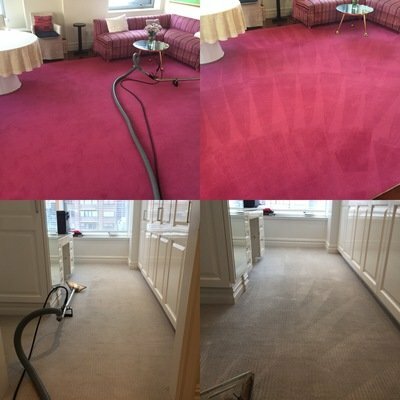 Have no fear, Halo Carpet and Upholstery Cleaning is here! Even very careful families can end up with red wine on a white carpet. Well-trained pets have accidents if they are sick. A leak may have caused moisture to settle into your carpets and the smell is wreaking havoc on your happiness. We have all been there and we understand how frustrating it can be. Call us today if you need a spot removed or odor problem remedied ASAP. 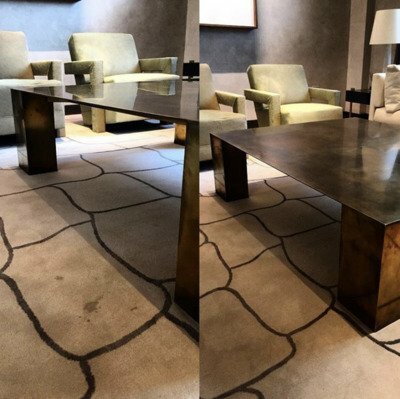 ​Carpets and area rugs, while beautiful and plush, can be breeding grounds for odor-causing bacteria if not cleaned often or properly. 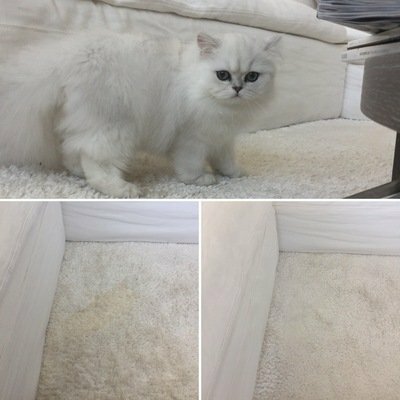 Maybe you’ve tried to shampoo your carpet yourself, but it only seems to smell more. Maybe you’ve tried to spot clean your upholstery, but the stain and stink are still very present. You need professional chemicals and assistance to really get down to the root of the odor.